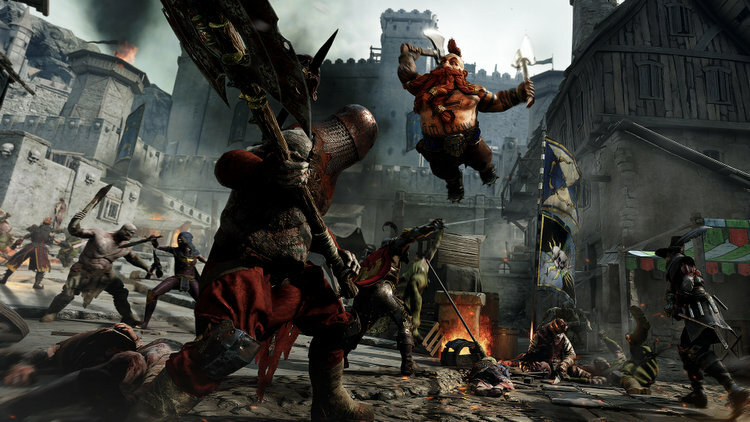 CALABASAS, Calif. – April 4, 2019 – Global video game publisher 505 Games and independent developer Fatshark today announced a partnership to bring the multi-million selling and award-winning hit game Warhammer: Vermintide 2 to physical retail on PlayStation 4 and Xbox One on Friday, June 14, 2019 . 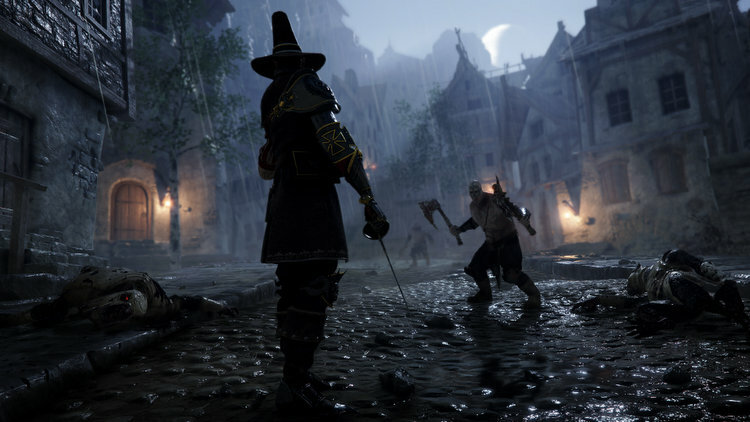 This Deluxe Edition of Warhammer: Vermintide 2 will include both previously released DLCs, “Shadows Over Bögenhafen” and “Back to Ubersreik”, as well as additional premium content including tailored missions (Heroic Deeds), character skins, a portrait frame and the Sigmar Keep Statue. 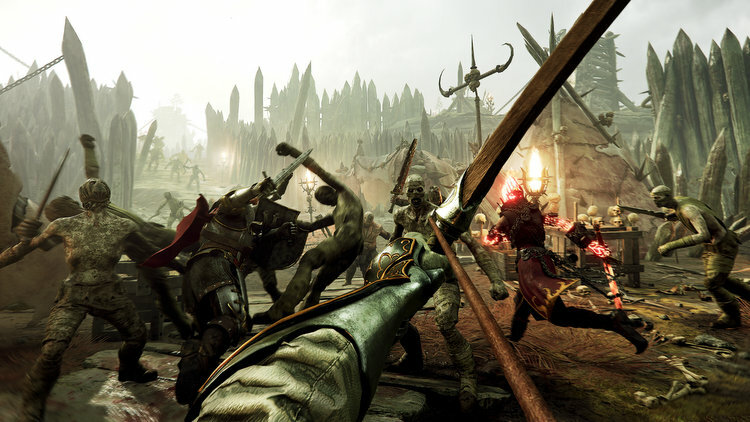 505 Games will bring the Deluxe Edition of Warhammer: Vermintide 2 to physical retail on PlayStation 4, Xbox One on Friday, June 14, 2019 at £39.99 For more information about 505 Games and its products, visit www.505games.com. 505 Games has offices in California, United Kingdom, France, Germany, Italy, Spain, China and Japan. The company works with a network of distribution and sub-licensing partners in all other markets. For more information on 505 Games and its products please visit www.505games.com. Headquartered in Stockholm, Sweden and established in 2007 independent developer Fatshark is comprised of a team of 80+ experienced games developers, who strive to create compelling interactive experiences. 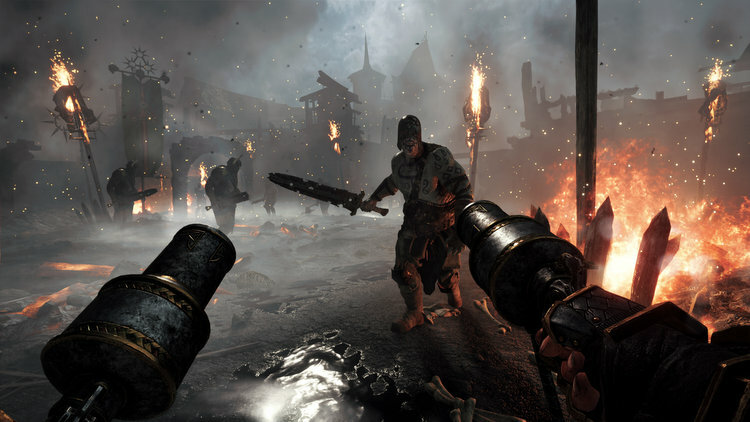 Apart from Warhammer: End Times – Vermintide, the team has previously developed titles including Lead and Gold, Krater and War of the Roses. For more information, visitwww.fatsharkgames.com. Games Workshop® Group PLC (LSE:GAW.L), based in Nottingham, UK, produces the best fantasy miniatures in the world. Games Workshop designs, manufactures, retails, and distributes its range of Warhammer®: Age of Sigmar® and Warhammer® 40,000® games, miniature soldiers, novels and model kits through more than 507 of its own stores (branded Games Workshop® or Warhammer®), thewww.games-workshop.com web store and independent retail channels in more than 50 countries worldwide. More information about Games Workshop and its other, related, brands and product ranges (including our publishing division ‘Black Library’ and our special resin miniatures studio ‘Forge World’) can be found at www.games-workshop.com. 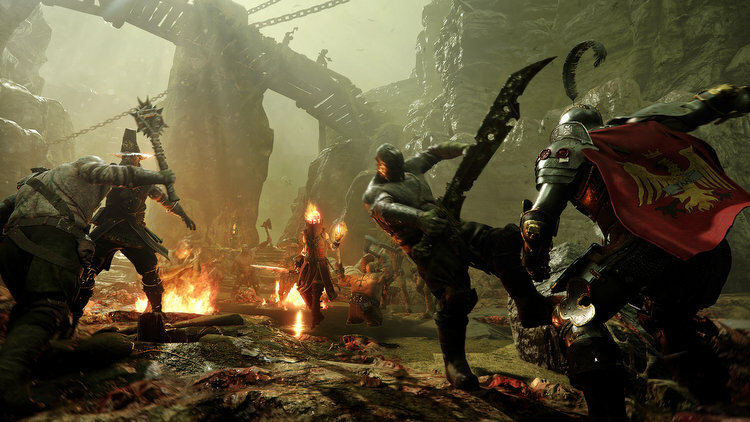 Warhammer: Vermintide 2 © Copyright Games Workshop Limited 2019. Vermintide 2, the Vermintide 2 logo, GW, Games Workshop, Warhammer, The Game of Fantasy Battles, the twin-tailed comet logo, and all associated logos, illustrations, images, names, creatures, races, vehicles, locations, weapons, characters, and the distinctive likeness thereof, are either ® or TM, and/or © Games Workshop Limited, variably registered around the world, and used under license. © Fatshark AB 2018-2019. All rights reserved to their respective owners.